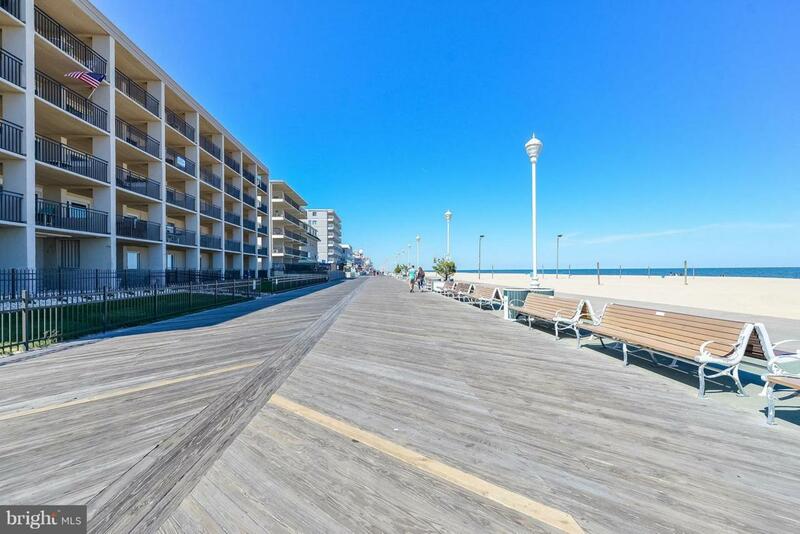 Direct Oceanfront on the Boardwalk! 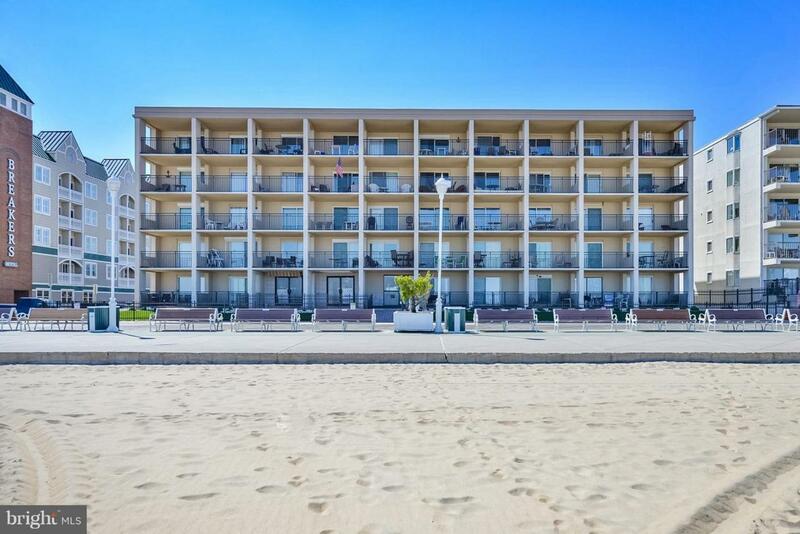 Fabulous Views of the Beach and Boardwalk from the private balcony of this 5th floor unit! 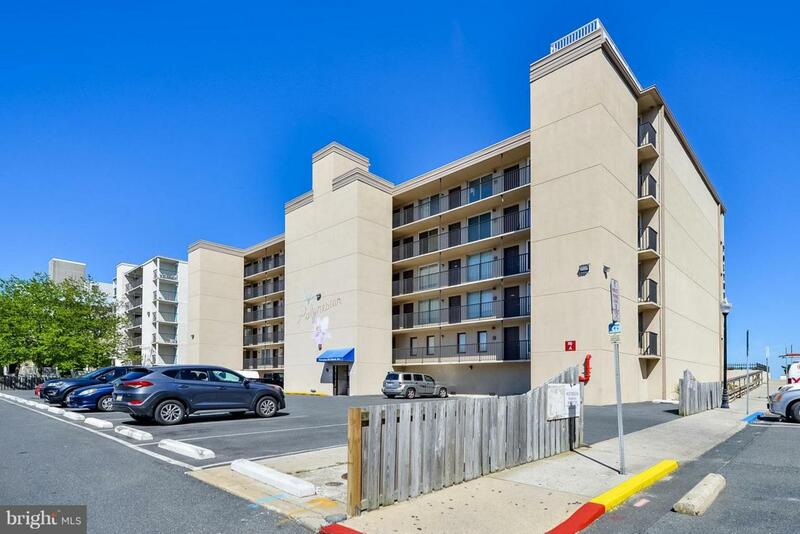 Just take the elevator down and you can walk out to the boardwalk or the beach! This 1BR 1BA Condo has been custom painted and is bright and open. A new Heat Pump was installed in 2017 and both the Oceanfront Slider and the Entry Door have been upgraded and replace! Nicely furnished with mounted flat screen TV's in both the Living room and Bedroom this lovely condo is in move in condition! Well managed building that is about to be resurfaced with no assessments! 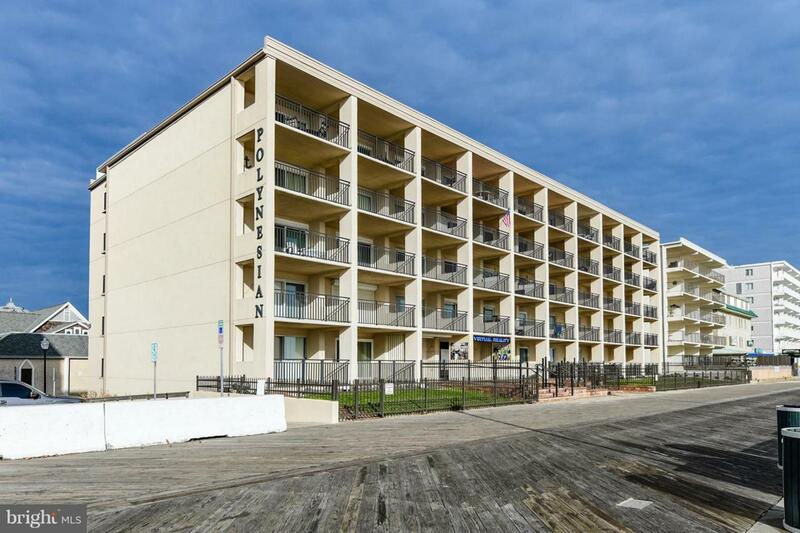 If you are looking for that true Ocean City experience this would be a fabulous choice! Excellent rental history! This is a "Must See Property" so contact us today for additional information or to schedule your private showing! Exclusions 3 Bar Stools Table On Deck Personal items in Closets And Storage.